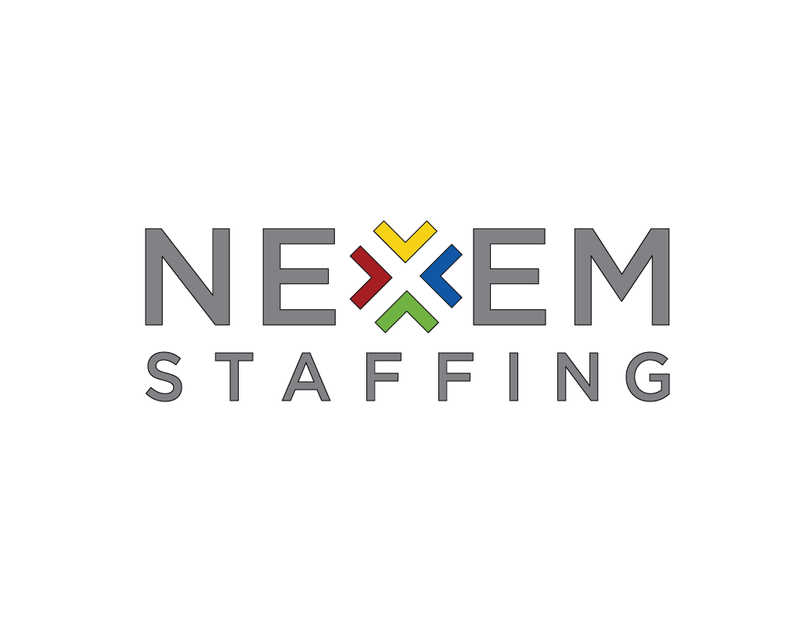 Follow the Nexem Staffing Blog: As the employer for the majority of the people we place, we recognize the importance of regulatory compliance. We work closely with our HR managers and in-house counsel to mitigate risk and maintain and develop our expertise in current labor laws. We post all major updates on topics such as Benefits, Compensation, Diversity, Safety Security, Ethics and Labor Relations to our blog so that our clients have access to the most up-to-date information at their fingertips. Subscribe to the Department of Labor’s Email Updates: The US Department of Labor frequently publishes a newsletter regarding regulatory news, changes and helpful tips. The Department of Labor website also has a “Newsroom” section where you can find current press releases regarding major legislative changes. If your state’s equivalent organization has a newsletter, it may be wise to subscribe to this as well. 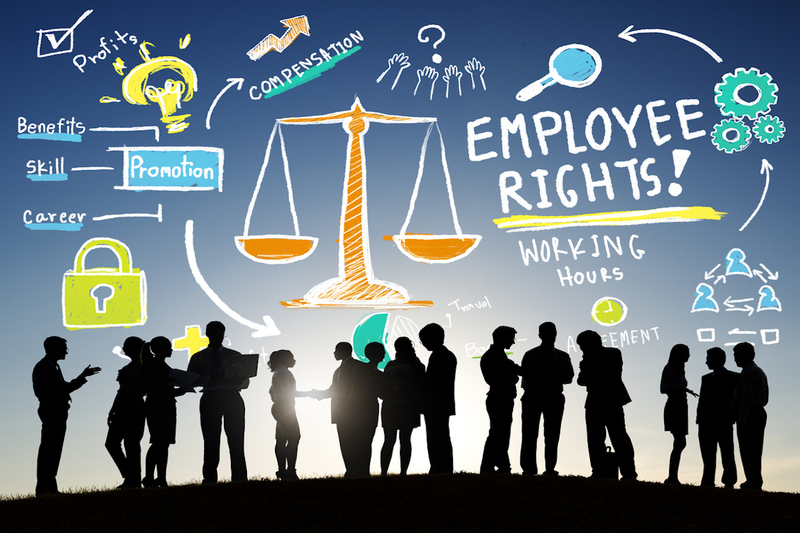 Contract out an employment law attorney: Having an employment law attorney on contract can be a helpful way to keep your company up to date on legislation regarding employees. 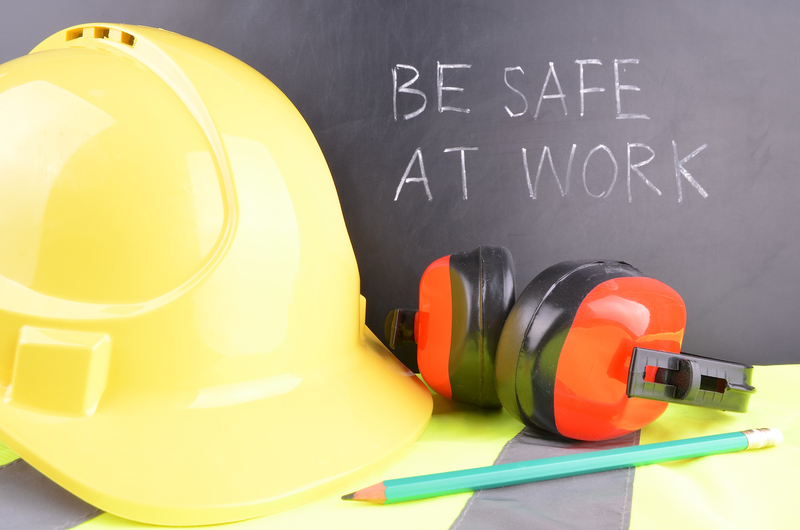 The attorney’s office can also send comprehensive guides to recent updates that can affect your business or employees. Join the Society for Human Resource Management (SHRM): SHRM offers free, helpful content for their email subscribers. You can choose to receive basic updates on the local and federal level by signing up for their weekly e-newsletter. However, the most important articles and policy samples are for view only to those who pay the annual membership fee.